Click on the YouTube links above to hear a bit of these acts. Don’t forget to check out the discount packages for 4, 6 and 8 concerts. 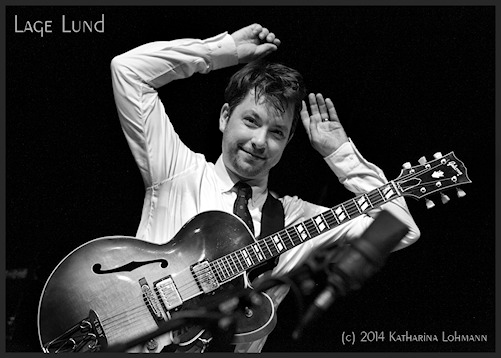 Tickets are available at Tix.is and the program is viewable at www.reykjavikjazz.is.